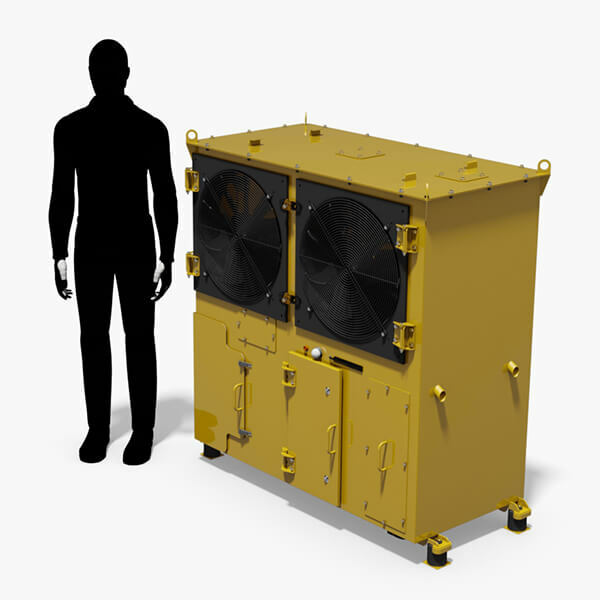 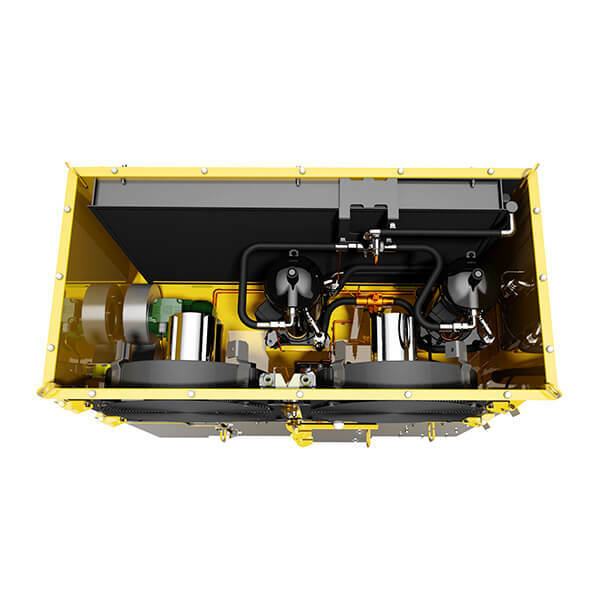 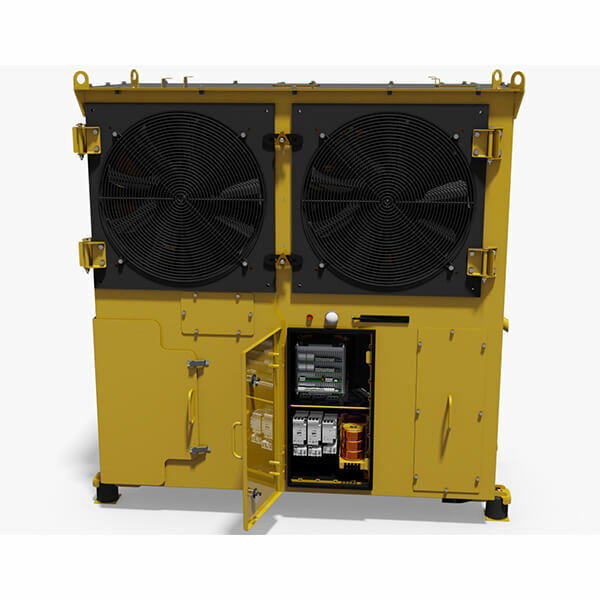 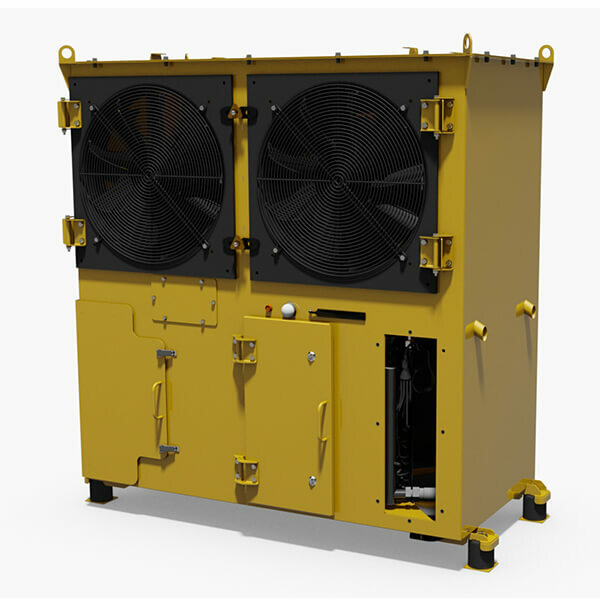 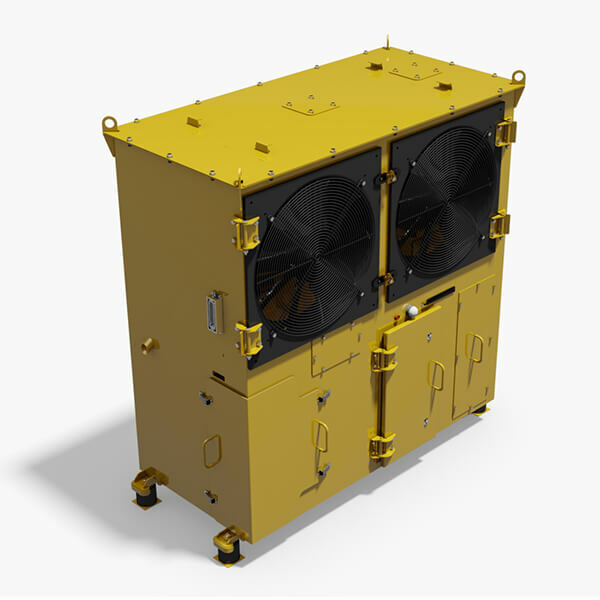 This Mk1650 (MicroKool) air conditioner provides reliable cooling for industrial enclosures in extremely high temperature environments. 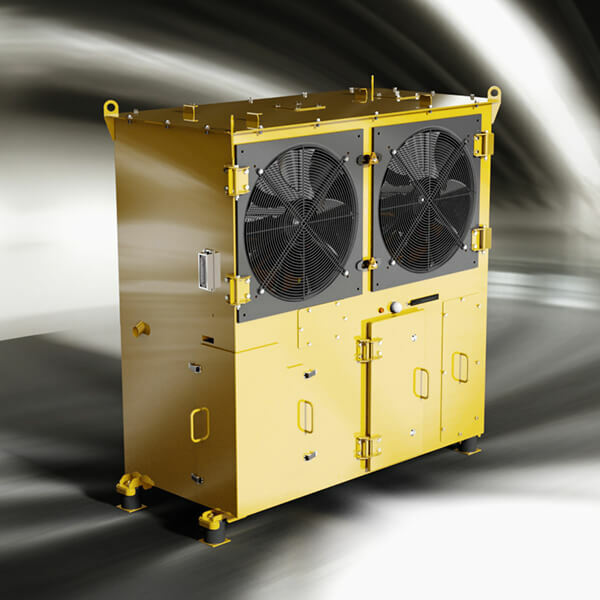 It is also equipped with a filtration system for harmful chemical vapours as well as the removal of coarse and fine dust particles. 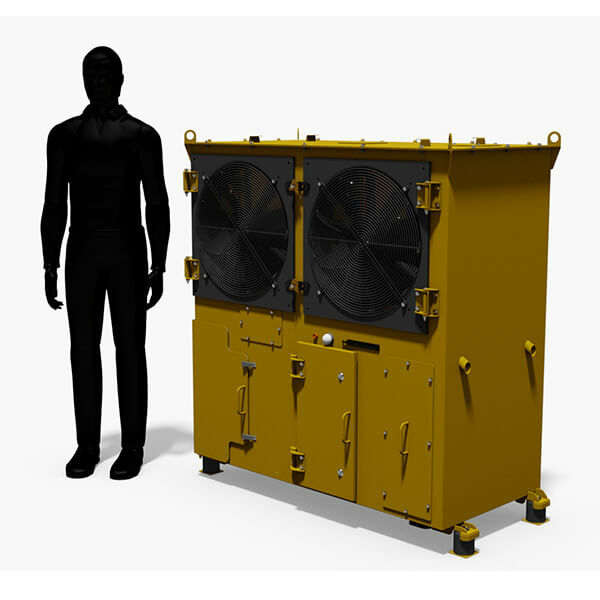 The chemical filtration system can deal with nearly all known harmful chemical gasses including tear gas, fluorides and sulphides.